Damian Lazarus and his band The Ancient Moons have teamed up the young award-winning director Jessy Moussallem for a 15-minute short film based on the group's latest album on Crosstown Rebels, 'Heart Of Sky'. This unique and artistic short film investigates the illegal cultivation and harvest of red hashish in Lebanon's isolated Bekaa valley. Following the farmers and bandits who work side-by-side to profit off the crop's production, the film paints a sensitive picture of a faith, isolation and community. “I wanted to find a cosmic basis for the work," says Lazarus. 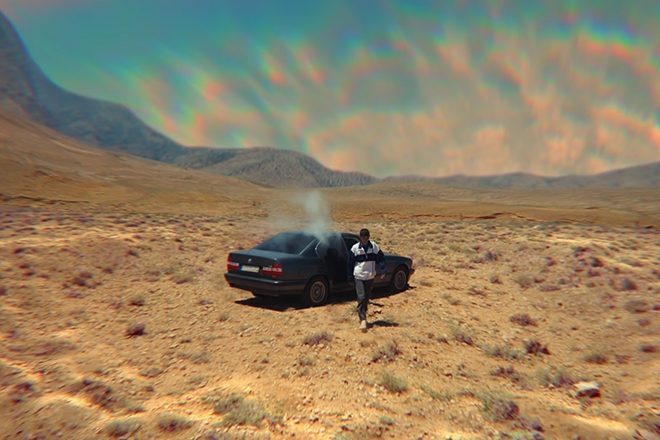 "A theme that was universal but also very personal and in Jessy’s idea to film the families of the people working in the Lebanese desert cultivating hashish I felt we had hit on the perfect idea." Watch the short film 'Heart Of Sky' below.